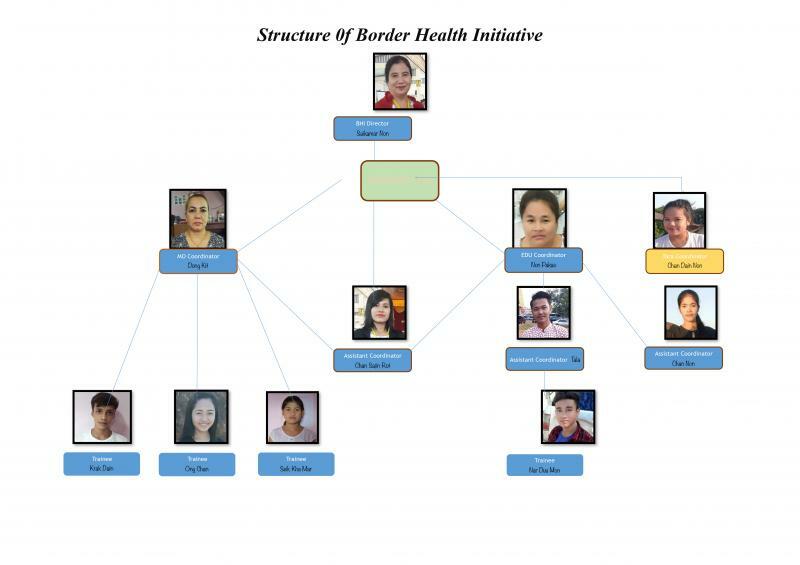 Four physicians working in New Mexico formed the Thai Burma Border Health Initiative. 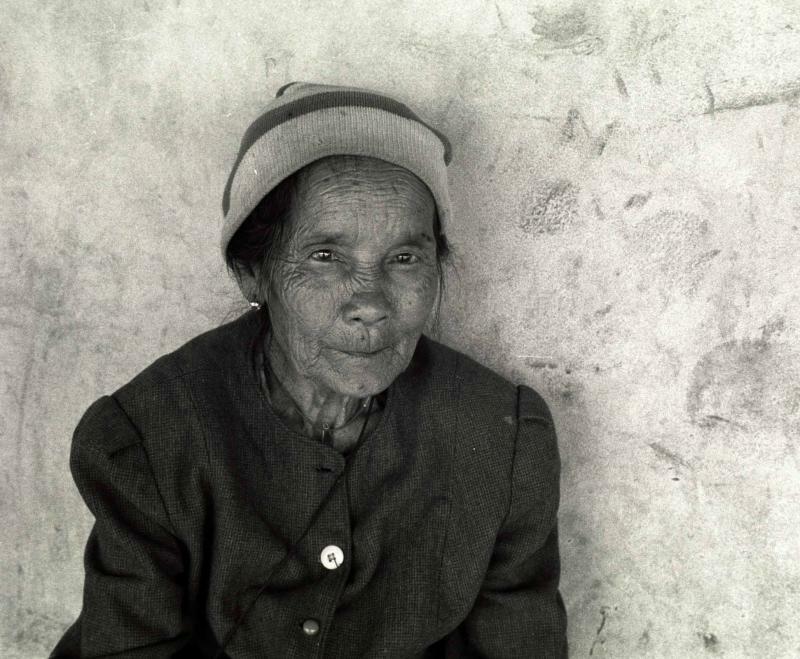 One of the founders lived and worked on the Thai Burma border previously, and made many contacts. 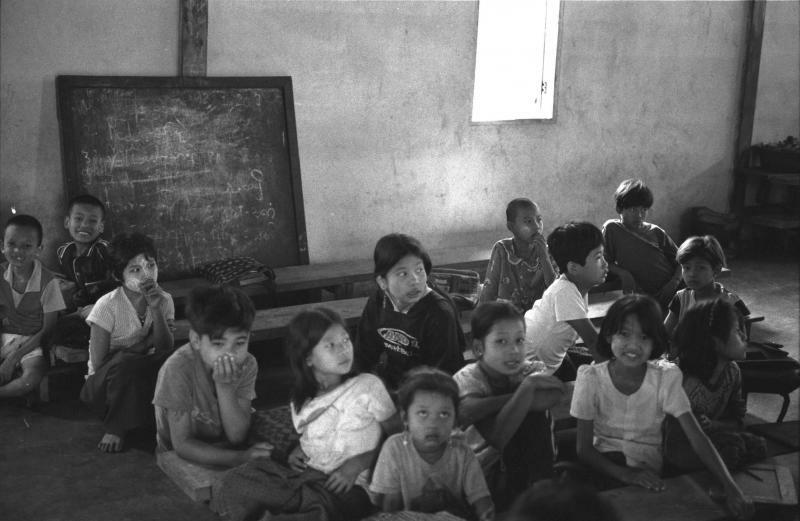 We formed this organization largely in response to needs identified by local people, and we have a local project director in Thailand who identifies and directs our day to day activities. We are a new organization; we incorporated in New Mexico in March 2007 and received IRS recognition as a 501(c)3 tax-exempt organization a few months later. We are registered with the New Mexico Attorney General as a charity. All of our officers are volunteers and are not compensated for their time or their out of pocket expenses. We send 100% of all donated funds that we receive to the field. Click here to go to our GuideStar report.